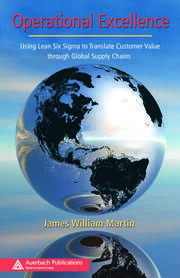 An organization seeking to sustain and continually improve its competitive performance over many years must have a strategy – a Business Excellence Strategy.This book guides and illustrates the strategic journey to excellence, from major initiatives through everyday improvement programs, and helps the reader achieve of important strategic objectives and goals. This business excellence program will unite employees, internal and external customers, and suppliers through a common set of goals. It will help your organization improve at a pace that will outperform the competition and will elevate your company's reputation and marketshare. Chapter 1: Introduction. Chapter 2: Leadership. 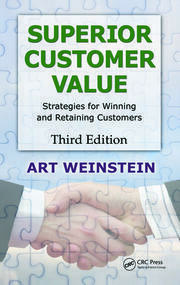 Chapter 3: Strategic Planning.Chapter 4 : Customer Excellence. 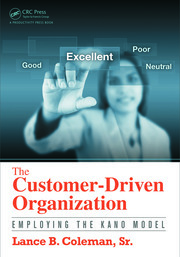 Chapter 5: Operational Excellence. Chapter 6: Human Resource Focus. Chapter 7: Measurement, Analysis, and Knowledge Management. Chapter 8: Business Results Focus. 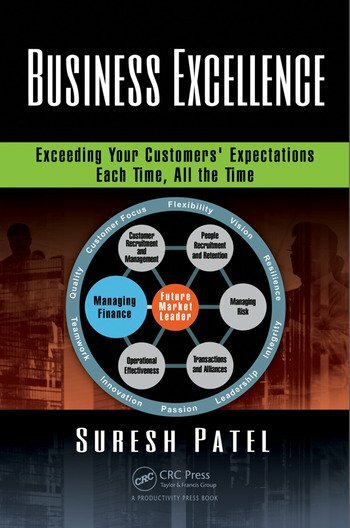 Chapter 9: Business Excellence Assessment. Conclusion. Glossary of Terms. Bibliography. Index. Suresh Patel is a past Technical Director and Operational Excellence Executive. He holds a B.E. Electrical degree from M.S. University Baroda, Master’s in Production Technology from South Bank University, London and a MBA from the University of Texas at Brownsville, USA. He is a Certified Reliability Engineer, Certified Quality Engineer and a Certified Management Systems Auditor certified by the American Society for Quality. In his long career spanning more than four decades he has developed wide range of products/processes and has helped establishing six manufacturing plants in India, and five US plants in Mexico. Starting with India, his career path has enabled him to work in industries in UK, Europe (Denmark, Italy and Belgium), USA, China, Mexico and Chile (SA). Mr. Patel’s practical expertise and interests include establishment of Business Excellence through product quality strategies, deployment of quality improvement tools, Lean for performance excellence, Six Sigma, a tactical methodology and overall business excellence employing Leadership and Results “Triades” as defined in MBNQA USA certification. This has enabled timely new product developments, improvement in product/process delivery performance, reduction in nonconforming product escapes, and reduction in product/process variation resulting in substantial cost reductions due to internal and external failures, warranty and product liability.